Home Business ethics Exploitation vs. trade: Win-lose or win-win? A well-educated, intelligent acquaintance was telling me how the quality of care at a privatized, formerly government-run hospital had immediately declined after it was privatized. He suggested that when a company—in this case a hospital—pursues profits, it immediately tries to cut costs by reducing the quality of its products and service: fewer nursing staff, less cleaning, cheaper food for patients. While this can of course happen when a short-sighted private operator gets into business (but even more so when the government does not free the market for hospitals and allow competition), my acquaintance implied that this case was an example of a general principle. He suggested that in their greedy pursuit of profits, companies will exploit their customers (and others) to the extent they can get away with, thus the decline in quality and service and increase in prices. 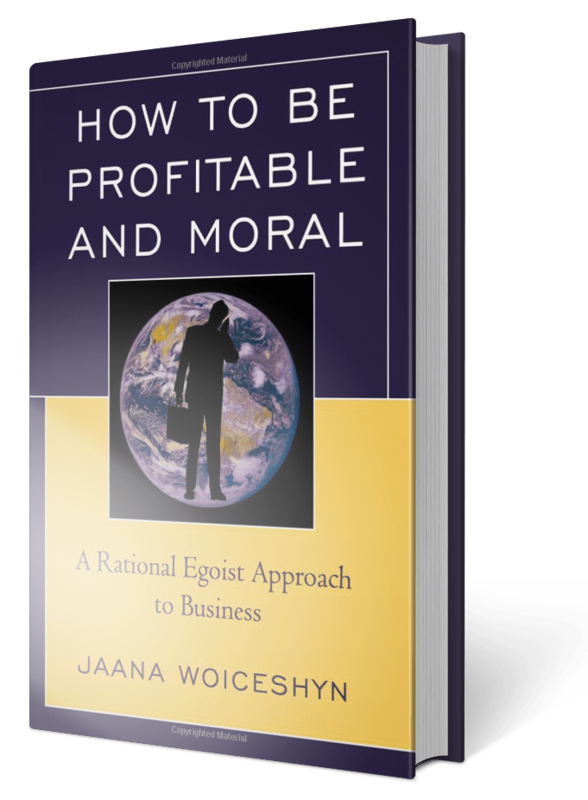 It puzzles me why many intelligent people share my acquaintance’s view that the pursuit of profits makes business firms evil exploiters. A partial explanation is that it’s easy to succumb to logical fallacies such as hasty generalizations—one bad company attempts to exploit its clients, so that means they are all doing it. Another part of the explanation is the failure to think in principles: not drawing the correct generalization from a (sufficient) number of observations. Although no true free market economies exist today, there are sectors and regions that are freer than others. For example, observe one of the least regulated—and most competitive—industries: the personal computer (PC) industry or the consumer electronics industry in general. The lack of regulation has not led to lower quality or product performance and higher prices. Quite the contrary, PCs are more powerful, with increasingly sophisticated software applications and more product variety (e.g., tablets), and their prices have come down from the average of US$3,000 in the early 1980s to about $500 today for a Windows portable PC. Why aren’t the PC makers exploiting their customers by jacking up prices and lowering quality as many people, my acquaintance included, believe companies try to do? The PC industry is too competitive for any company to survive by such tactics for long. Only government interference, such as regulating entry into an industry and granting monopoly positions, or bailing out banks that take irrational risks, makes exploitation of customers or investors possible. In free markets (where the government’s only role is to protect individual rights) very few companies attempt to exploit customers or investors. Crooks are always possible (because people have free will and can make bad choices), but they simply cannot thrive in the long term in competitive markets without government protection. Bernie Madoff managed to get away for so long because he had many aiders and abettors in high places. Many banks succumbed to irrational transactions (such as mortgages to subprime borrowers) because of government guarantees. The rational alternative to exploitation, encouraged by competition and the pursuit of long-term self-interest, is trade. Instead of defrauding customers or investors, a rational business person deals with them by the means of persuasion. He trades value for value—his products and services or shares for your money, for mutual benefit and by mutual consent, as determined by both parties independently, absent any fraud. If potential customers and investors are not interested in trading, the business person keeps searching until he finds demand: those who are willing to pay for what he has to offer. The choice any business person faces is exploitation or trade. If he is interested in the long-term thriving of his company, he chooses the latter and advocates free markets and government protection of individual rights.